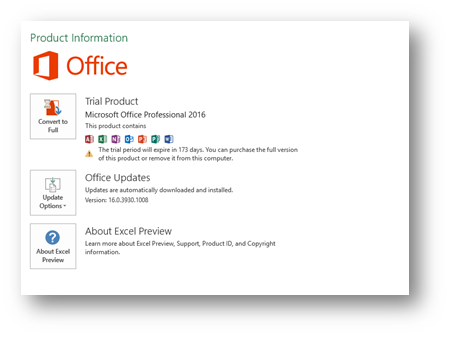 First off, this post is written on basis of a public preview of Office 2016 which you can get here. 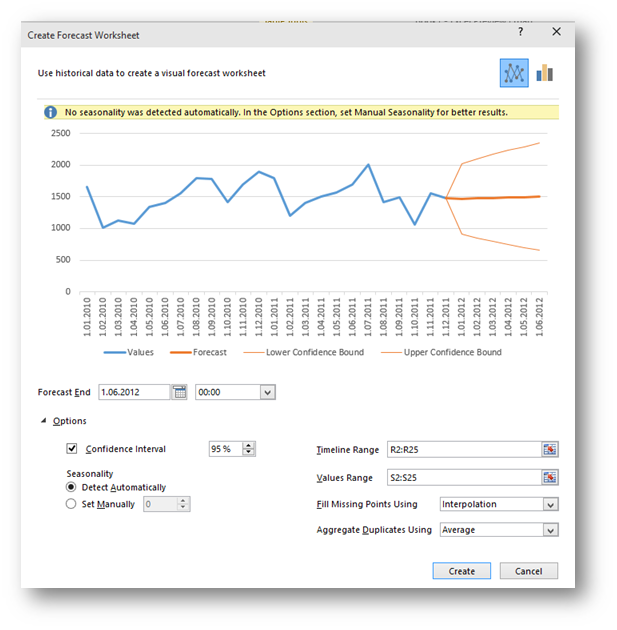 The official version will contain a few more goodies like many new charts including Waterfall Chart… But as I said, this is what can be seen in the preview. Let’s kick things off with one that didn’t make my list but just seems to light up peoples eyes when I show it to them. The new office comes in color J. So not just white, and the two shades of gray like in 2013 (now there are tree shades of gray, so still not fifty but one more), but now you also have a setting called colorful. Now for my three favorite things. 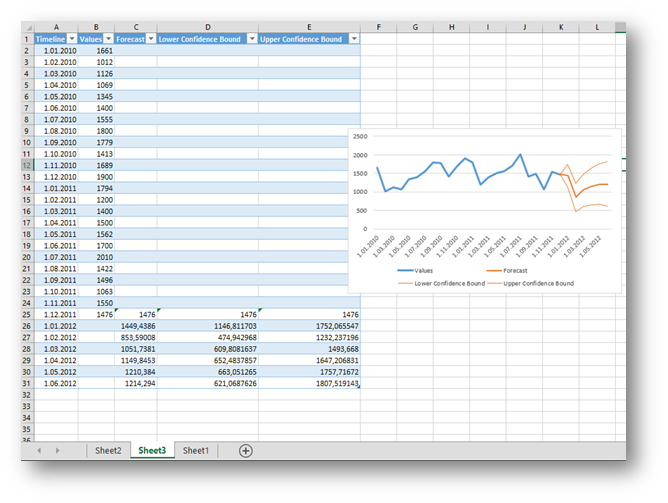 Now this is something you will see not only in Excel but also in Word and PowerPoint. It’s basically a Search Box that lets you find the commands you need. So if you write table you get the most common commands used with tables. 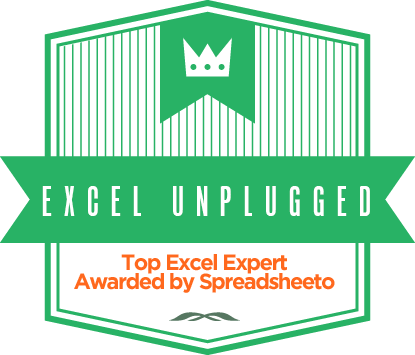 Ok now those of you that are regular readers of Excel Unplugged know that Power Query is in my opinion the greatest thing that came with Excel 2013 and if you read any of my posts on this subject (post 1, post 2 and post 3…), then you know how unbelievable this data import tool is. 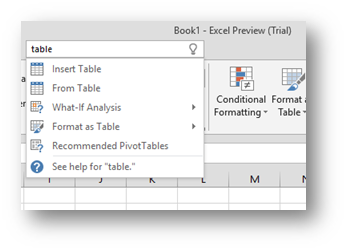 But up to now, this was an Excel Add-In that you had to install separately and only worked with PowerPivot in Excel Professional Plus which was also a drawback. But now, it’s native to Excel! 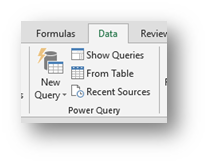 This means, you can find it on DATA/PowerQuery. And all the commands are there. 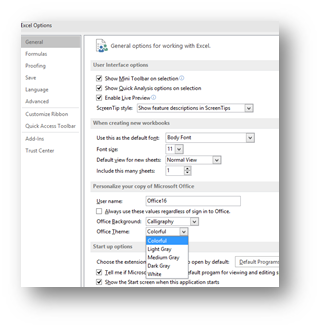 But what this also means is that Power Query will now be in all versions of Office 2016! The third new thing I picked will help you immensely when you have data that you can tie to a timeline. After that, you might want to forecast the future of your data and DATA/Forecast Sheet will help you with that. It’s quite easy to use. You select your data and select the command. 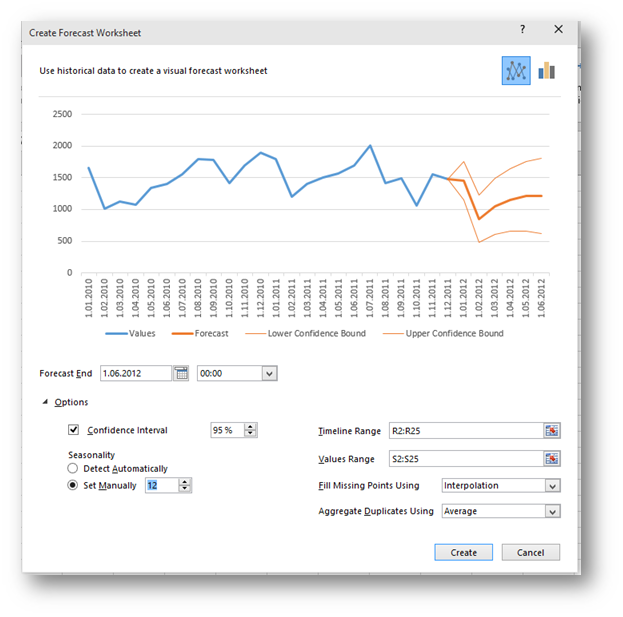 Afterwards you get the Create Forecast Worksheet dialog box that gives you quite a few options but the main one that effects the forecast is the seasonality of your data. Now since the data above is a random set, the command will not detect the seasonality automatically, but you can manually set it to 12 (since this is monthly data). The second image bellow shows you the difference. Now you press Create and get a new sheet with the chart above but also with the data table providing you all the data for the chart. A wonderful thing by itself but it also allows you to fiddle around with different settings and get it exactly to your liking. 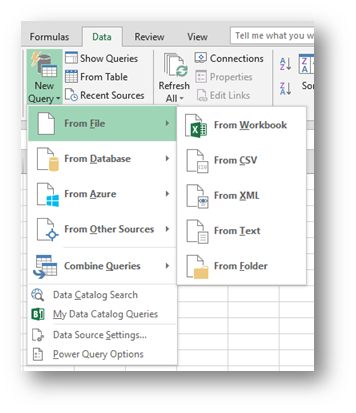 I hope this post got you as excited about the new Excel 2016 as I am! 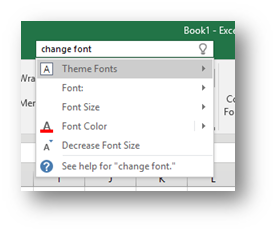 I like the new colorful option on excel. Great work Debra. 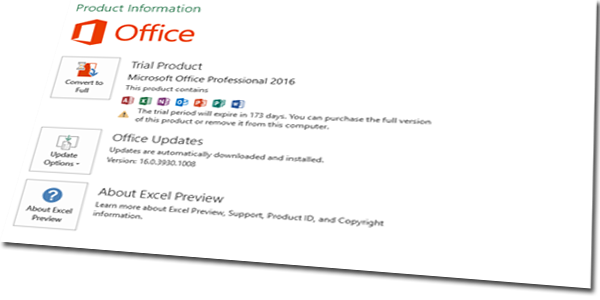 Here are a handful of links to articles on Microsoft s Office Blog that talk about Office 2106, including topics related to business analytics and some new charts introduced in Excel 2016.